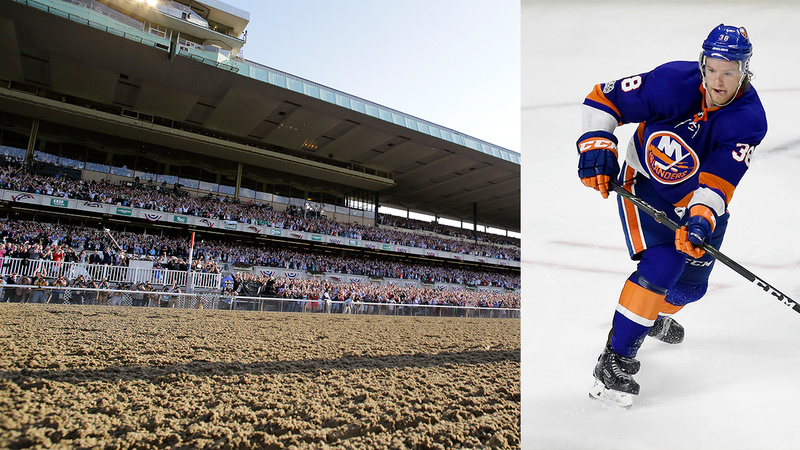 ELMONT, Long Island (WABC) -- The New York Islanders have submitted a bid to build a new arena at Belmont Park. A team spokesman tell Eyewitness News that the Islanders have "submitted a comprehensive proposal to create a world-class sports and entertainment destination at Belmont Park, which we look forward to discussing with the Empire State Development Corporation." Empire State Development issued a Request for Proposals in July to redevelop 43 acres of state land near Belmont Park. The proposals are due by 2pm. The Islanders are entering their third season at Barclays Center but have been renegotiating their contract since May. Either side can choose to opt-out of their current deal by the end of January. State officials will not share details of other bids that have been submitted before actually awarding a contract. A plan to build a soccer stadium for the New York Cosmos at Belmont was scrapped last year.